On Friday, June 30th I woke up at 4:00 am with a spring in my step. Time to get the car packed to make the three hour trip west to Tampa, Florida. GuardianCon, the community convention for Bungie’s MMORPG Destiny, opened at 11:00 am and I wanted to be there early. Perhaps I was a little too excited, as my travels netted me a crispy speeding citation from the lovely folks at the Florida Highway Patrol. Undeterred, I parked in the lot of the Florida Fairgrounds and quickly jumped to get in line. After an hour baking in the Florida sun, bags were checked (two attendants working bag check) and I was inside. The line was quite long and got longer as I made my way in. The hall was already crowded. With forty-five minutes to spare before the convention kickoff, I thought I would go explore the space. I bought a GuardianCon event t-shirt for a colleague and headed out to the floor. Anticipation of floor exploration was killing me. I couldn’t wait to see what GuardianCon had to offer. Who were the vendors? What would the panel setups be like? I perused a Scuf Gaming Controller vendor booth, the brightest attraction on the floor. After that I made my way to a smaller row of individual booths. The Destiny Community Podcast was present, signing an awesome poster consisting of streamers as Destiny Avatars. Behind them was the booth for the Dames of Destiny, a female only clan of players. They were flanked by the a booth selling Kontrol Freeks sticks and a booth where you could get a massage which was completely random. There were 2 artist’s booths showcasing some original Destiny art along with a tabletop gaming booth. I eyed the main stage, the Twitch and Podcast panel setups and the free to play arcade. As I looked around I began to sense disappointment creeping in. I had already toured the entire space in under 10 minutes. I continued to walk around, hoping to find more offerings. There were none. Some of the biggest streaming names in Destiny were greeting snaking lines of uber-excited fans. While I watch many of these folks on Twitch, I wasn’t sharing everyone’s excitement. Twitch is something I have only recently begun to enjoy in the last year. It was cool to see the top streamers out in the wild, but I am much more of a fan of the game than any particular personality. I realized then that what I really wanted to see was missing from GuardianCon. Bungie and the game that brought us all together in that convention hall, Destiny, were conspicuously absent. GuardianCon began in 2015 as a group of a thousand streamers and fans cramming into a sweaty Tampa bar. 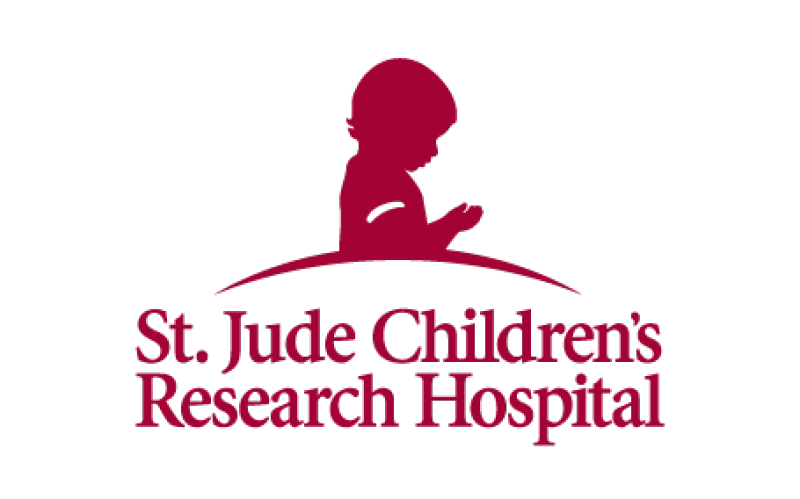 In 2017 the Destiny community raised an astonishing $1,221,769 for St. Jude Children’s Research Hospital in the GuardianCon charity stream and were named “2017 New Event of the Year” by ALSAC, the fundraising and awareness organization for St. Jude. This isn’t just an event that drew in thousands of fans over two days, it has become a representation of the good a gaming community can do in the world with focused energy. Make no mistake though, this is NOT a Bungie or Destiny event. That was made very clear in the infancy of GuardianCon when organizers were given a laundry list of things they had to stop doing immediately or face legal ramifications from Activision and Bungie. 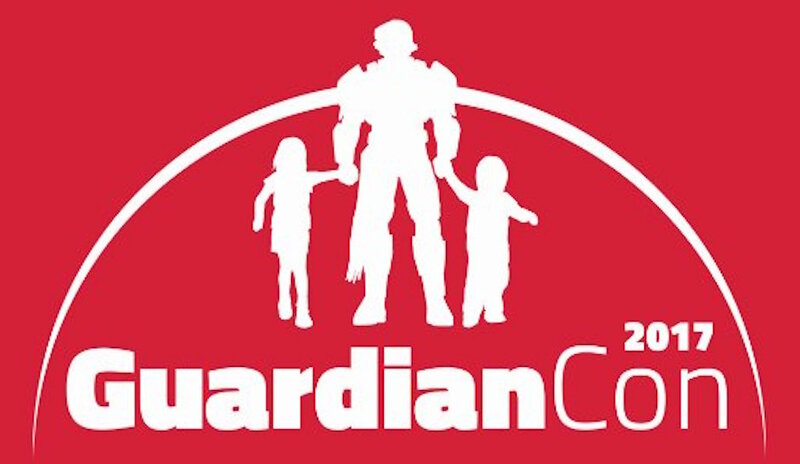 To this point it’s allowed to go on with a guiding hand from the lawyers as to what GuardianCon can actually do. That answer is: not much. There were no signage, panels, vendors or merchandise that were officially licensed and/or authorized by Bungie. The Seattle based developer sent it’s two Community Managers, DeeJ and Cozmo, but their interactions consisted mostly of influencer party appearances in the evenings, an unscheduled hour long line for autographs near the end of the convention, and an appearance at a fan/streamer meetup the Thursday before many folks got into town. Why must Bungie keep at arm’s length an organization that has risen out of the community of their game and become a positive force in the world? This is a community that showed patience in the wake of an underwhelming initial release. They showed patience as Destiny went through many economy and leveling changes. They showed patience when the writers tried to find their footing on telling a cohesive story. 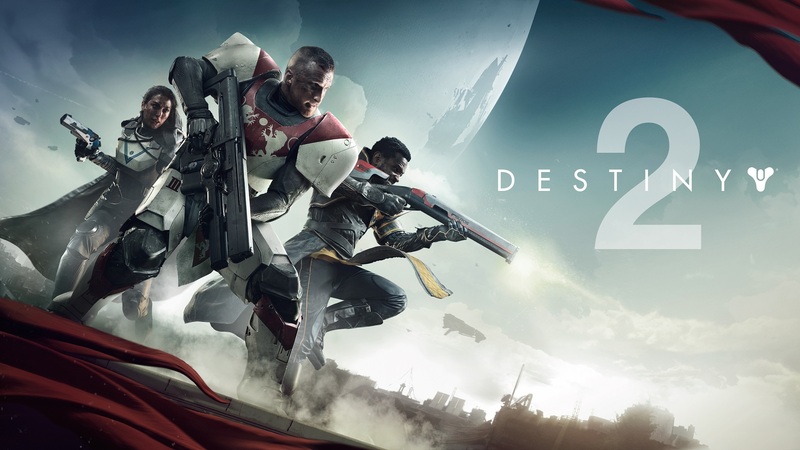 And almost three years after the release of Destiny, this community is chomping at the bit to get their hands on Destiny 2. All of the top influencers and most passionate fans were in one place, and the biggest concern seems to be whether someone at GuardianCon and not Activision might make a profit. Could Bungie/Activision not afford the legitimacy of the Bungie Community Managers doing an hour Q&A? Would Bungie/Activision not profit from having their items for sale at this event with some proceeds going to St. Jude? Silent Auctions? With the Destiny 2 Beta kicking off less than 3 weeks after this event, could Bungie not release an exclusive minute or two of recent gameplay as a nod to their most fervent followers and successful streamers? I think they could. What harm is to be done for Bungie to associate themselves with a community and organization that raised over a million dollars for children’s cancer research? If the answer is someone else making a modest profit, then the answer is quite petty. These were the questions I had as I made my way back East within the confines of the speed limit. I saw a lot of great folks meeting their streaming heroes and having a great time. They attended GuardianCon for that reason and to them, nothing was missing. For me, this convention for a community centered around Destiny was missing quite a bit of Destiny. Is GuardianCon to blame? No way. Kevin Murray, Professor Broman, and King Gothalion put on an an amazing event within the strictest confines of what they were legally allowed to do. They brought a lot of happy people together and made a huge difference to the kids of St. Jude. To find the culprit here, one need look no farther than the company that birthed this amazing community. Bungie stood idly by, wagging their finger as one of the largest donations of a charity gaming stream was made by the fans of the game they created. At this point their absence is no longer conspicuous. It’s just clueless.